Yesterday, I attended the launch of The Limited’s flagship store in Roosevelt Field. Two of my blogging buddies came too – Barbara and Lara – which is always a treat. We were able to walk around and get to know the new Limited. 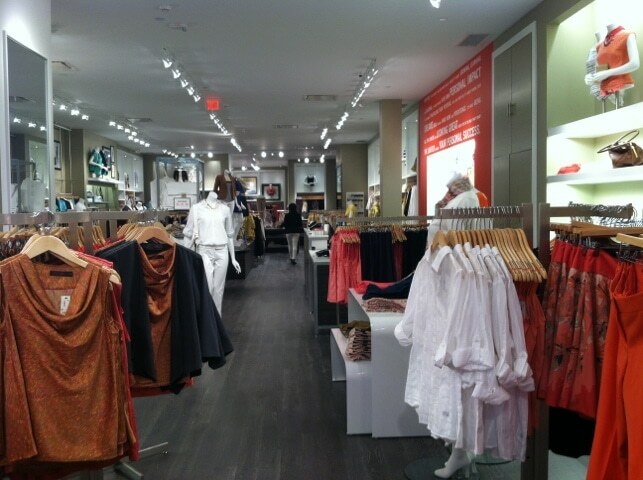 They’ve completely redesigned this particular store and others around the country will soon follow. I love the new concept. The store is much smaller than the ones you probably frequent. This was intentionally done to make a shopper feel like they were having a more personal experience. Much more boutique-y feel. Yes, that’s a word. 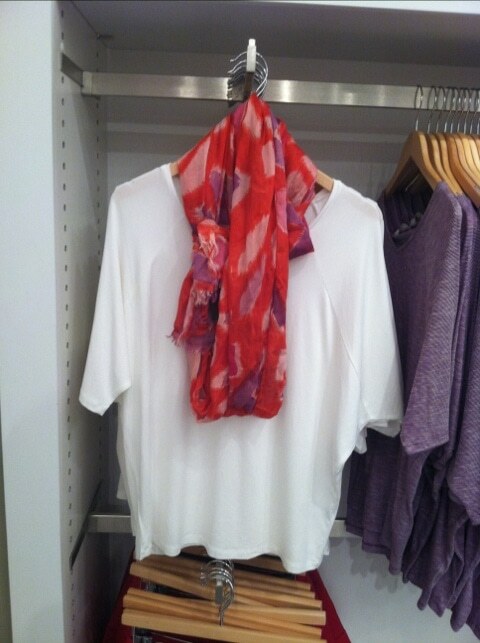 In fact, The Limited wanted to make the customer feel like she was shopping her own closet. Each section is small and manageable. I love that! I couldn’t help but walk around and photograph some of the great finds I came across. The Limited hasn’t been around me for a few years. It was nice to see it back in action. They even had a new accessories section filled with shoes, jewelry, scarves, bags and more. 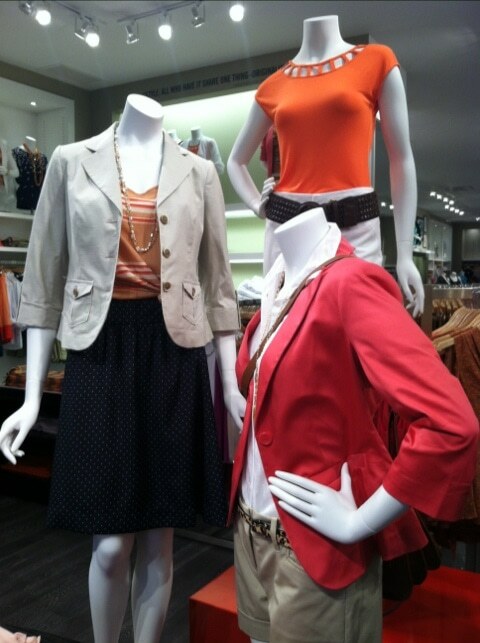 So, after you shop for your outfit… you can walk right over and complete the look. Are you ready for one of the coolest features of the new Limited? I don’t think you are!! Ok – the dressing room. They’ve made it tech! These buttons are in each dressing room. Need help? Press your button and not only does it light up, but the staff gets a message in their ear piece that a customer needs assistance. Trying to get into a room but no one is there to help you? PRESS THE BUTTON! Need a new size? PRESS THE BUTTON! I’m dying!! I want every store to do this!! One (1) lucky Lady and the Blog reader will receive $100 gift card so they can check out all the great new clothes at The Limited! Become a fan of LAB’s Facebook Page. Then leave a comment on the wall saying you entered the $100 The Limited gift card giveaway. 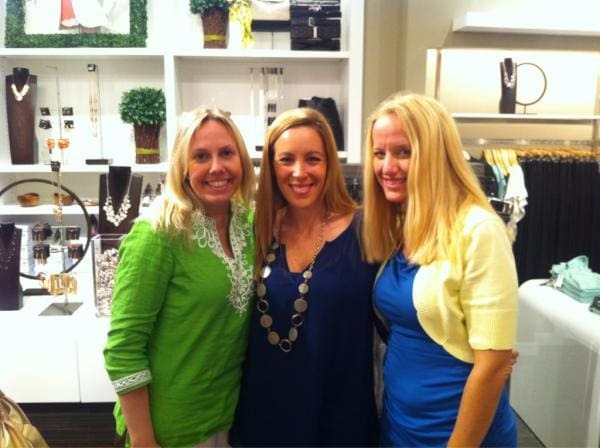 Tweet this message: “Hope I win @TheLimited $100 gift card giveaway from ladyandtheblog.com (@verasweeney). RT to Enter #contest #giveaway”. 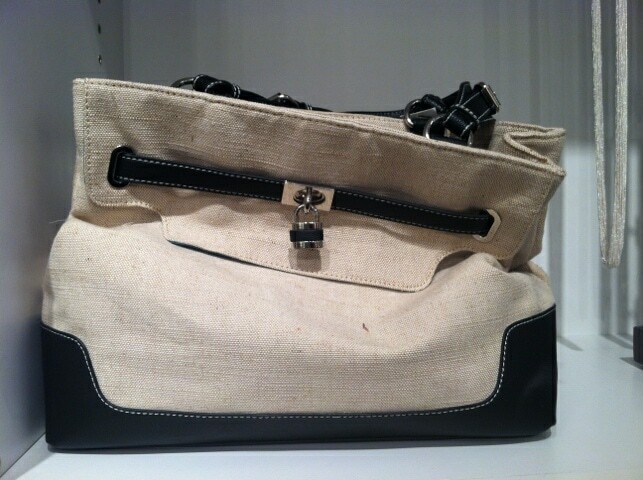 Like The Limited on Facebook and leave a comment saying you entered the $100 gift giveaway on ladyandtheblog.com. Leave a comment telling me what you think about the new store layout. Previous Post: « Seriously, If You Had Three Extra Minutes… What Would You Do? I filled out the entry form again. 5/18 I follow u on networked blogs as Mary Happymommy. 5/18 I subscribe to your newsletter. I love how colorful and fresh the store layout is. I comment on Fashion Friday C Wonder Post. should i be make a comment for that post there too? or just on that post? I like The Limited on fb. I wonder how long the button will work until it becomes broken? but it’s a nice idea. And i like how the shoes in the accessory picture are in boxes. I hate it when they’re all displayed and people make a mess of it. I follow you on Networked Blogs (Elena Istomina). i like it all !!! 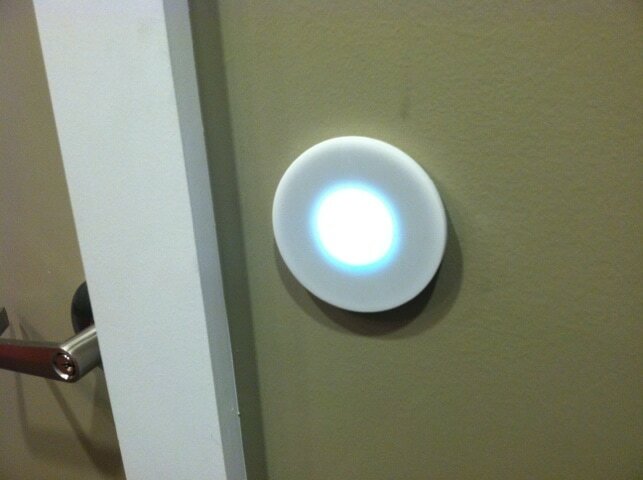 I really like the customer assistance button in the dressing room…so helpful! 5.19 I subscribe to your newsletter. 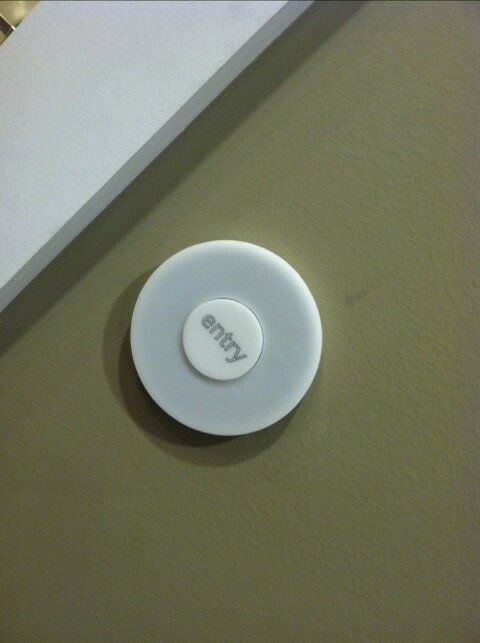 i went recently and loved the fitting room button too! 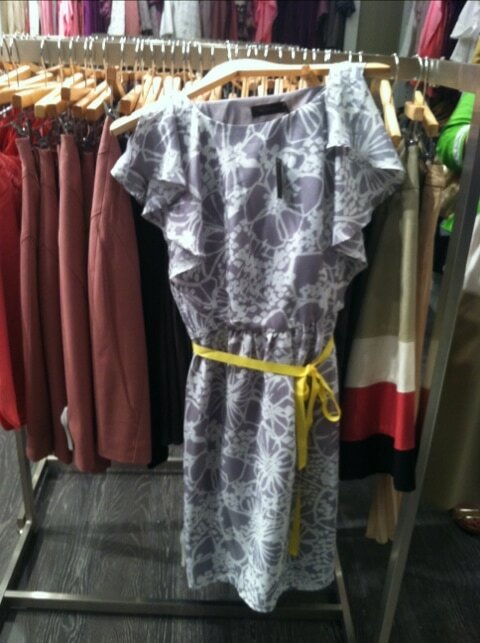 I like the store’s new boutique feel. 5.19.12 I subscribe to your newsletter. Very nice. Love The Limited! I’ve always liked the way everything’s spaced out so you’re not so overwhelmed, so this is great. commented on Covergirl’s summer beauty themed master class post. 5.19.12 I filled out the form again. Thanks! 5/19 I subscribe to your newsletter. I entered the google form. The new store layout is much-much better–easier to navigate. Email subscriber via this same email. I filled out the form to enter! 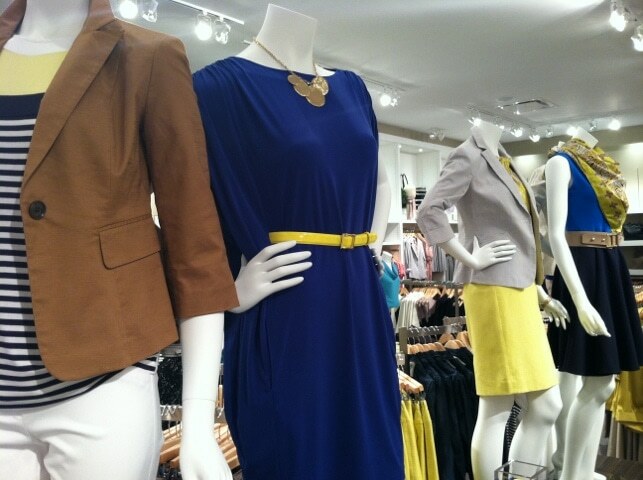 The new store looks fabulous and chic! I love the setup! I especially love the “help!” button in the dressing rooms! 5/20 I filled out the entry form. 5/20 I follow you on networked blogs as Mary Happymommy. 5/20 I subscribe to your newsletter. I like the store’s smaller sections. 5/20/12 I subscribe to your newsletter. I like the new dressing room buttons. I love buying jeans at Limited and the new layout looks awesome! Thanks for the chance to win! I notice the quotes on the walls, very fun… like pinterest designed the store! I liked the limited on facebook. I love the store layout with easy to find what you are looking for. The layout looks beautiful, very clean. New layout is bright and clean. Networked Blogs follower Elena I.
I think the new store layout looks classy. 5/22 I subscribe to your newsletter. Commented on You can’t tell me one pair is worth more than the other post. Follow Lady and the Blog on NetworkedBlogs. 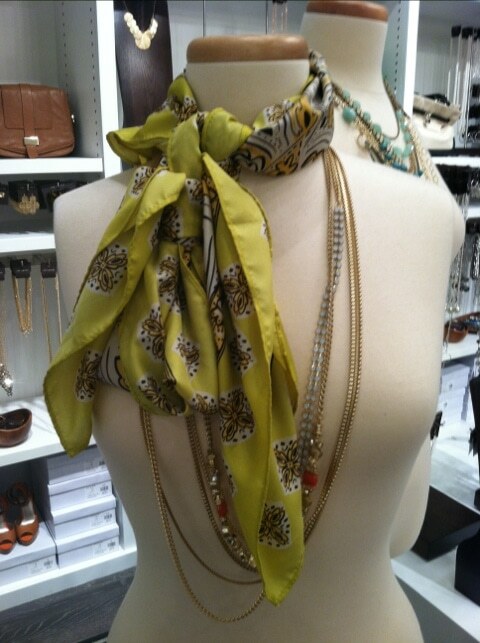 Loving the different color blazers on the mannequins and how the scarves of wore in different ways. very cute and helpful! Follow Lady and the Blog on NetworkedBlogs-jessie c.